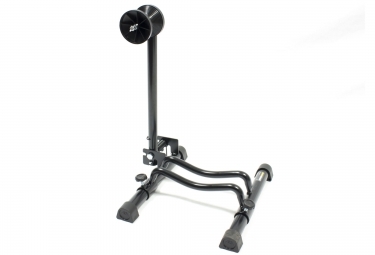 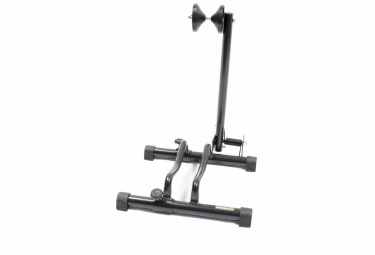 The Yess bike stand is a lightweight, foldable bicycle stand designed to accommodate 20" to 24" wheel sizes and anything in-between including today's ultra wide BMX tires. 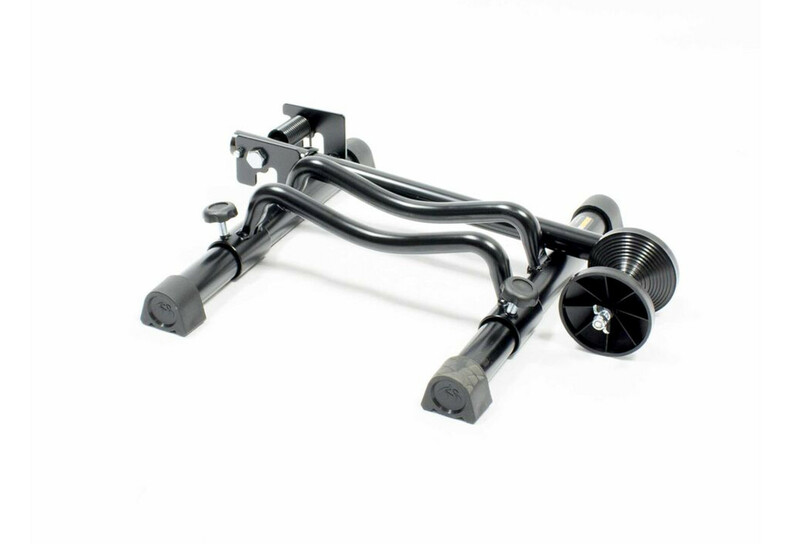 Simply roll the bike into the wheel slot and the spring loaded arm holds the wheel in place without risk of scuffing rim or spokes. 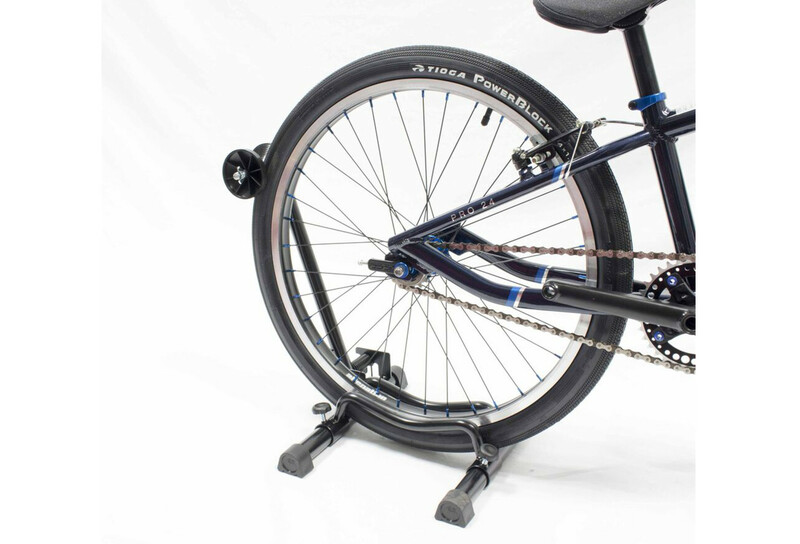 Modular design allows you to link several bike stands together.